The cold, dark Canadian winter is now in full swing, meaning you’ll probably be aching to jet off and experience the sun that your vitamin D-deprived body truly needs. While Toronto isn’t exactly close to anywhere you can experience winter sun, that isn’t a problem. As the city’s airport is the busiest in Canada, there are dozens of great options for those looking to reach warmer climes without breaking the bank. If you haven’t booked your winter vacation yet, read on to find out the top winter vacation destinations from Toronto. If lazily sunning it on the beach isn’t your idea of a dream winter getaway, then head to the manic metropolis of Buenos Aires for a city break to remember. 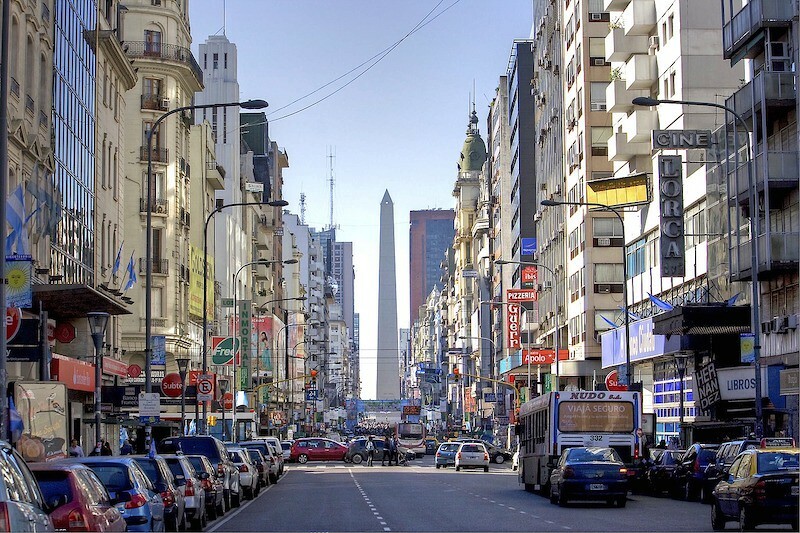 The Argentine capital experiences warm and sunny weather throughout the winter months, meaning you can expect balmy temperatures whenever you decide to go. Enjoy strolling the elegant streets and explore some of the museums in this historic city, before going for some up-all-night barhopping in the raucous nightlife district of Recoleta. You can fly direct with Air Canada year-round. Mix things up a bit with a trip to Europe. 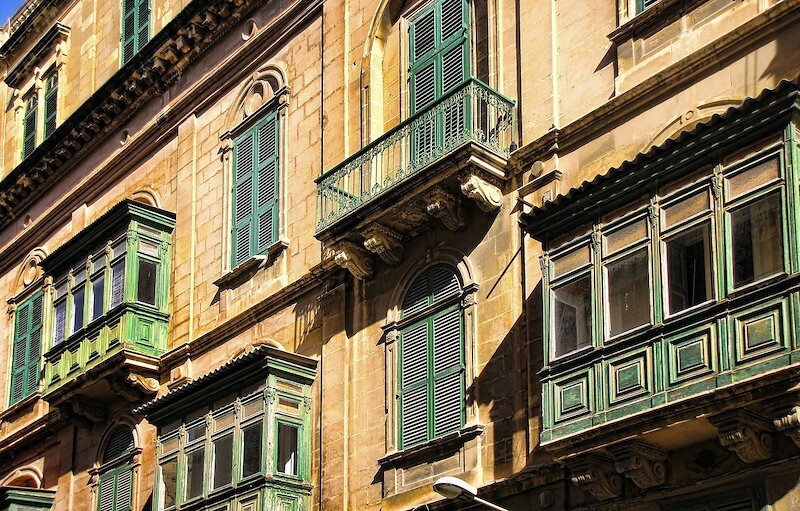 While much of the continent is in for a cold winter, Malta keeps things sunny and warm year-round, averaging temperatures of around 20 degrees throughout December. Aside from great food and crumbling palaces overlooking the Mediterranean, this tiny island is also home to one of the most thriving tech sectors in Europe, making it ideal for Canadian techies. If you’re a techie looking to relocate to sunnier shores, some major global online casino operators, many of which also run in Canada, have their global headquarters here, so it might be worth sending your resume over to Mr Green if it turns out you don’t want to leave. 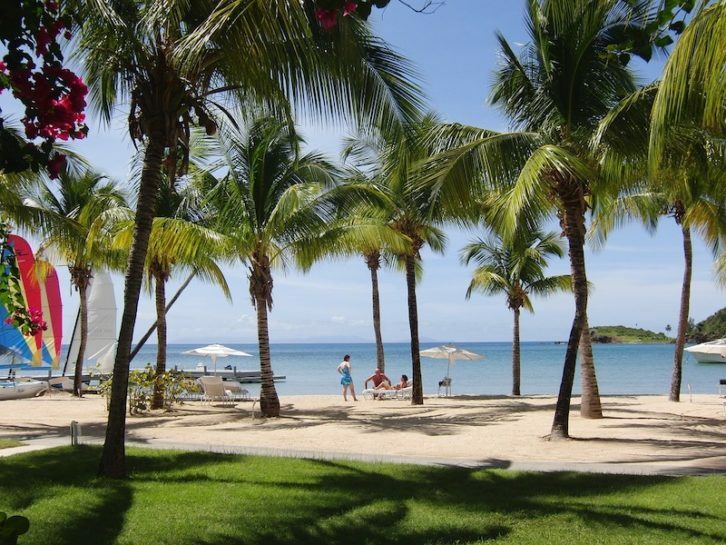 Antigua is truly one of the jewels of the Caribbean, feeling truly unspoiled in comparison to its neighbours. This former British colony is big on history, with travellers able to enjoy relaxed tours of old colonial castles, villas and plantations before heading off to some of the best beaches in the world. The island enjoys warm weather every month of the year, with December being a particularly popular time to visit. Make sure to enjoy some grilled fish on the beach with a rum punch in hand, before setting off on a yacht for some island hopping. It definitely beats queueing for the bus in snowy Toronto. St Martin is a historical and geopolitical oddity. One side is a territory of France, while the other is part of the Netherlands. 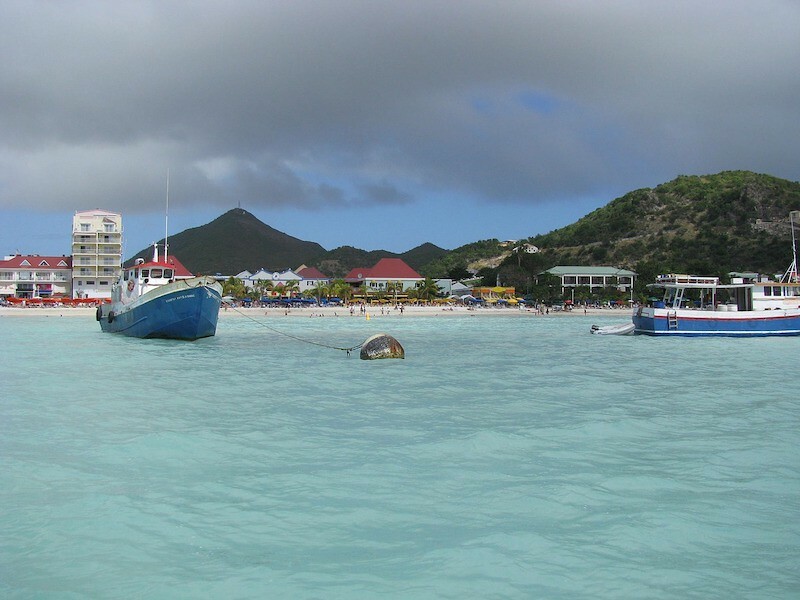 This brings a unique European blend to this small island, as well as ensuring it is one of the safest destinations in the Caribbean. Direct flights from Toronto resume with Air Canada every December to cater to the Canadian holiday crowd, who go to take advantage of cheap flights, cheap drinks and even cheaper hotel rooms. There are few better places on Earth to blissfully while away the winter months until Toronto becomes habitable again. Do you have any secret tips on where to find winter sun from Toronto? Let us know in the comments below!